I have a mini fridge from college- totally doing this! I adore this bouquets... the colors, the flowers...each is unique, but they go well together. 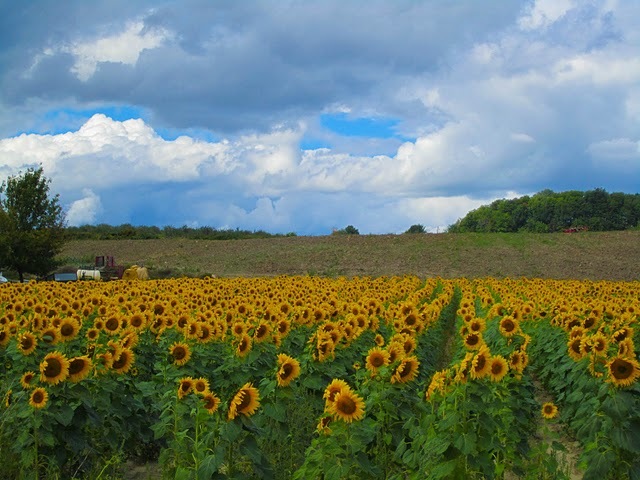 Sunflowers are my fave. I need to get to this field en route to Montreal. Perfectly fall...I can't wait to go apple picking. Happy weekend! It's so nice when weeks are short, right? I SO need to recreate the stripes, sequins, and tartan - cuteness! i totalllly want sequin leggings/pants this fall/winter!!! That lace fence is amazing and I love that stripes and sequins outfit. As for getting married overlooking Florence, what could be more perfect? Wow!! So inspirational....love all the pictures! Have a great weekend! 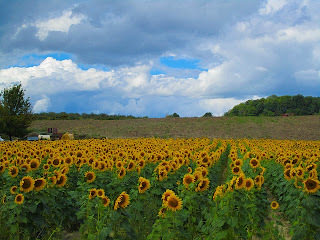 Thanks for posting the sunflower pick. Have a wonderful weekend! It feels like it's finally cooling off a bit! those lace faces are amazing!! 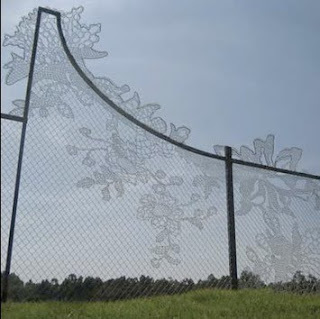 That lace fence is SO cool! And I'm in love with the stripes and sequins!! 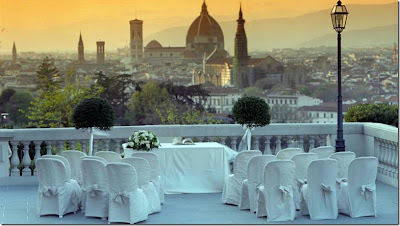 I am on board for your wedding in florence!!!!!! 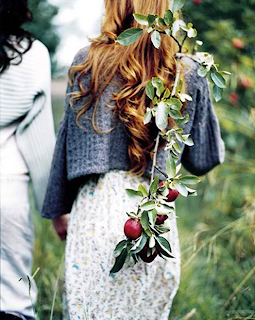 Gorgeous photos... and I WANT those sequin leggings! WOW! 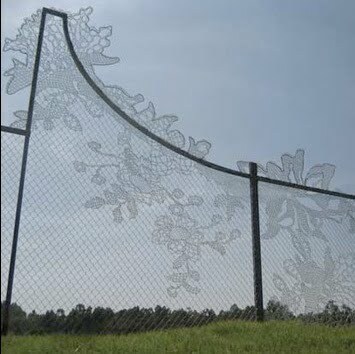 The lace fence is awesome! What that is MY dream wedding venue! Double wedding? Shoot I'm already married. Love thos bouqeuts and the sunflowers! I may end up with sunflowers at my wedding lol we shall see. Happy Friday! Have a great weekend! I totally love the stripes and sequin combo. It's fabulous! 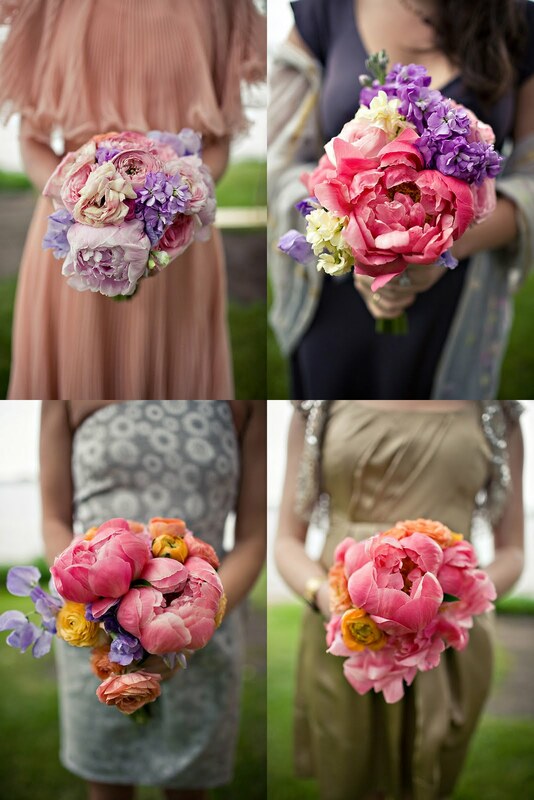 I love those wedding peonies too! Great idea on the fridge. Perfect for my daughters soon to be dorm room. i need those sequin leggings! and the chalkboard mini fridge!!! Fantastic! Love all of those images they're just fab! 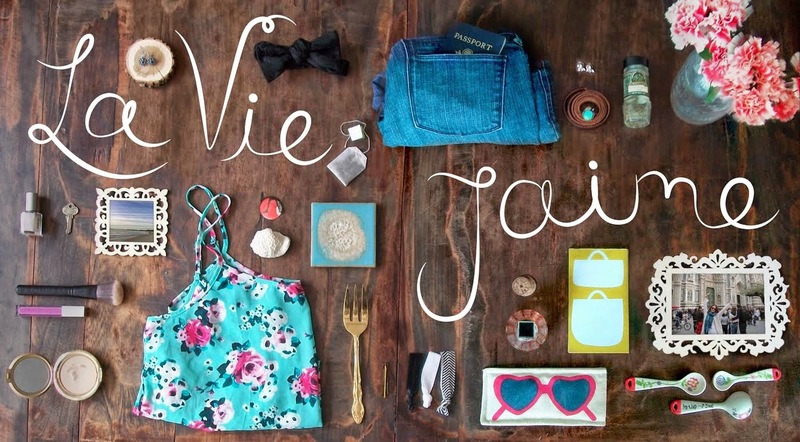 ah i love so many things in this post! stripes and sequins - yes please and that dream wedding venue is amazing!!!! I love vintage weddings. I should post the ones I organized this summer. The ref rocks. I want to do that. Thanks for sharing these Jaime, they're lovely. Have a great weekend! thanks for all the great links! 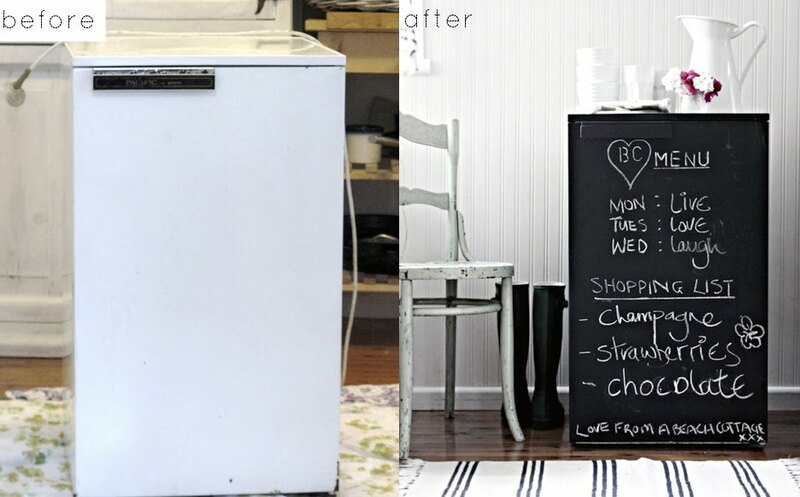 Ahh that chalkboard fridge! And those fabulous sequin leggings! Not at all surprised that they made it to your Friday favorites list! You have to tell me how FNO was tonight if you went! 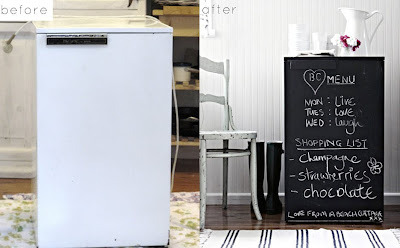 oh, that mini-fridge idea is so so cute! wow! that lace fence is awesome.